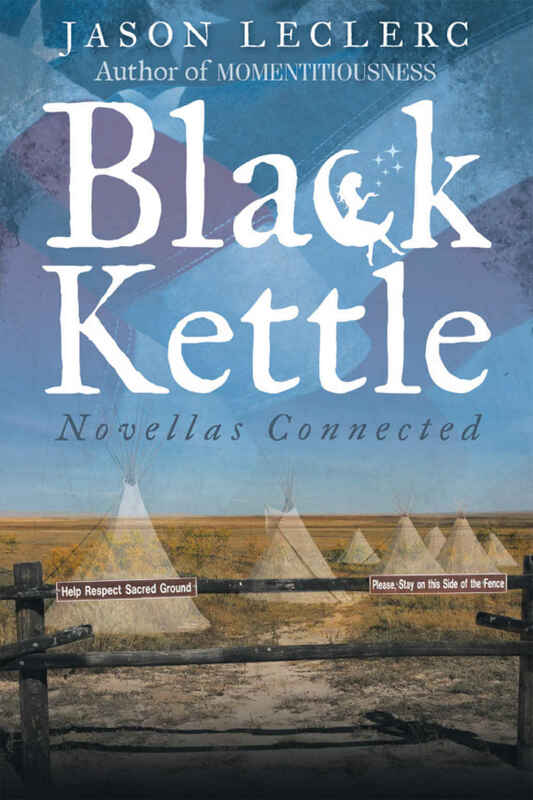 A new genre of literature is here, and it comes with a twist: you don’t know the story you have created until the end. 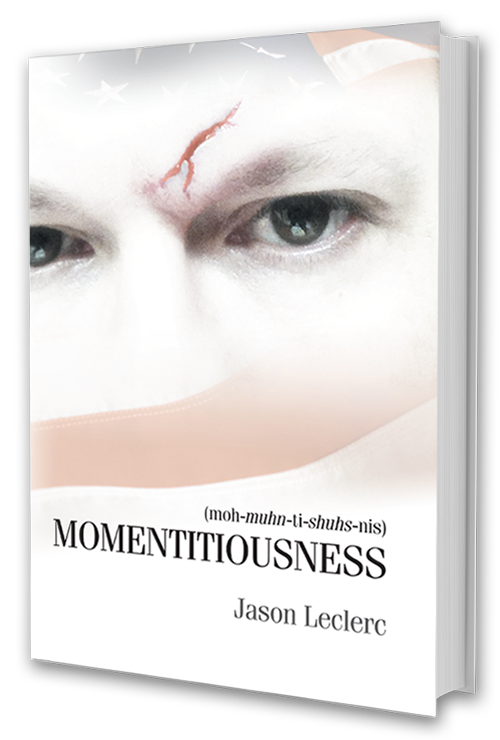 Momentitiousness, by cultural entrepreneur Jason Leclerc is a collection of “moments” that redefines the traditional experience of literature, leaving time, place and even characters undefined. He calls this new genre—interweaving short stories, poetry, essays, and scholarly citations— a “Novel Collection.” Leclerc’s new book emphasizes that there are no universal “truths” in how life is experienced, giving the reader the power to determine the connections—he calls them, “tangencies,”—that matter. “There is no single trail you must follow from beginning to end,” Leclerc says. “The way the stories are written, they can be something different for everybody.” In this digital age, his art reflects reality. One of the most popular moments in Momentitiousness, FLAG, has been tapped as the inspiration for a short film which is currently in the screenwriting stage. Building on the success from recent appearances in Orlando and Memphis, Momentitiousness author Jason Leclerc is launching his “This is Your Moment” tour with upcoming events in New Orleans, Tampa, Orlando, and the Treasure Coast. He has teamed with such organizations as diverse as the NO/AIDS Task Force, Southern Scholarship Foundation, Orlando Museum of Art, and the National Navy Seal Museum to highlight that diverse groups can find common touchstones in the Arts. In conjunction with fundraising activities for some of his favorite causes, he is searching the nation for a “bespoke” story to include in his next book. A cultural curmudgeon and brash social flaneur, Jason Leclerc is an ADD-navigating “PoetEconomist”- as he is known in his internationally consumed digital poetry space – who spends his days as an arbitrageur. The moments between trades are spent conceiving, reimagining, and textualizing the people, spirits, and ideas that effervesce from his world.